Refurbished Spa – Dynasty Spirit II – click for more photos! Refubished Dynasty Spa - in amazing condition after all these years... priced right with a 13 month warranty too! 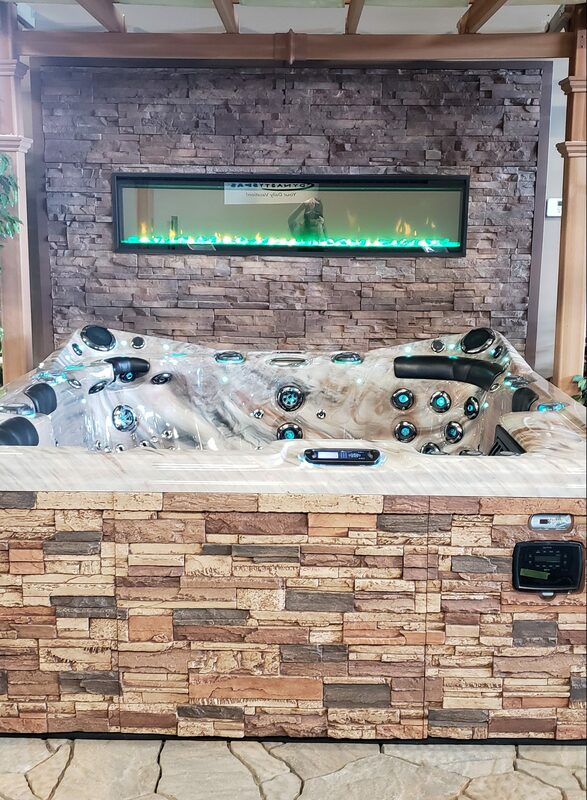 Dynasty Spas Floor Model Clearance Event – click for more photos! A HUGE selection of Dynasty Spas floor models available! Time for us to make room for the newest models and time for you to get the best deal of the year! Caldera Floor Model Clearance Event – click for more photos! 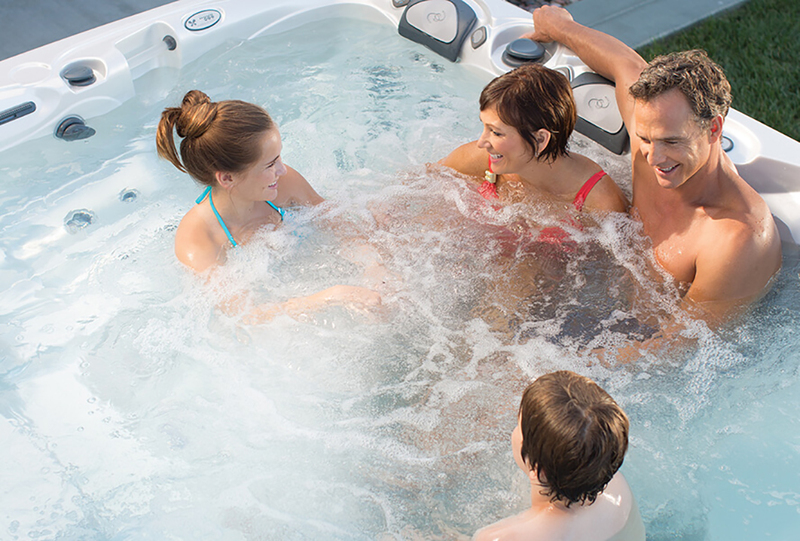 Don't miss out on the largest selection of Caldera Spas at the BIGGEST SAVINGS OF THE YEAR! 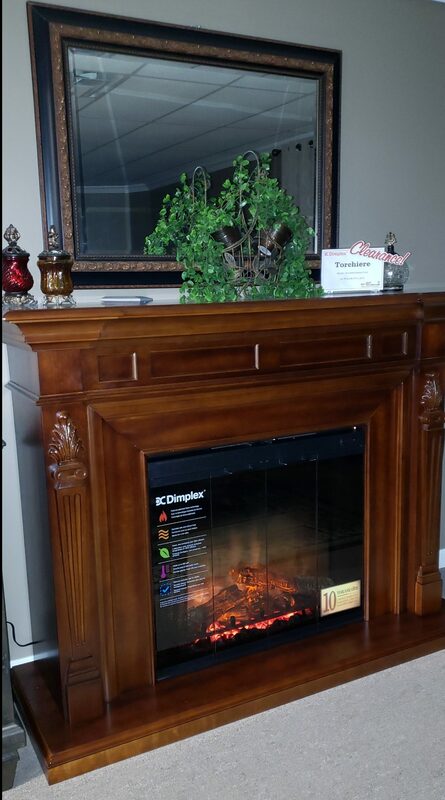 Clearance on Dimplex Electric Fireplaces – click for more photos! Dimplex Electric Fireplace Clearance Sale... out with the old & in with the new!